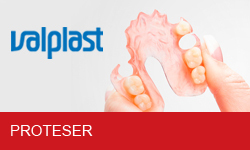 We hold regular two-days sessions for technicians who wish to offer Valplast® devices to their clients. 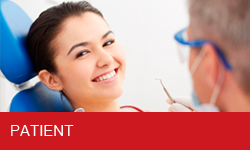 The time spent with us gives you an understanding of this unique material, and its advantages over other partial denture materials. The history of Valplast® and The Valplast® Corporation. Preparation of teeth i.e. diatoric holes. 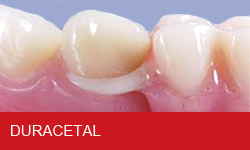 Adjusting and polishing Valplast® dentures. Open questions, review and discussion. The Basic Instruction sessions are held regularly throughout the year, with a few weeks notice. They are in-house at Norstar Laboratory , usually with about 3-4 people and 1 instructor.